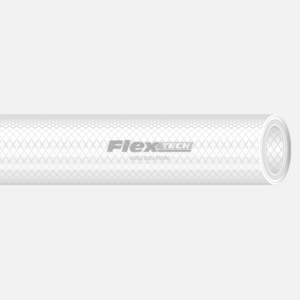 The ultimate washdown hose. 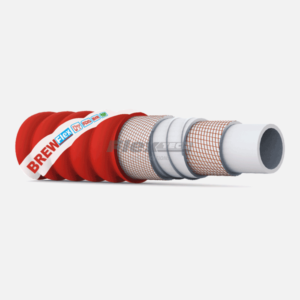 This is an FDA washdown delivery hose for potable hot water mixed with steam and detergents. 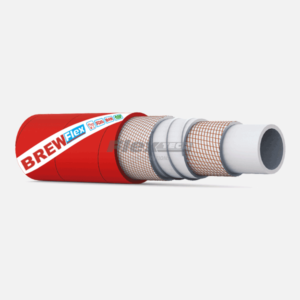 T5720 is constructed from a white, smooth, food quality EPDM rubber compound liner which is reinforced with high strength synthetic plies and covered with a blue, smooth, cloth impression EPDM rubber compound that is abrasion and weather resistant. 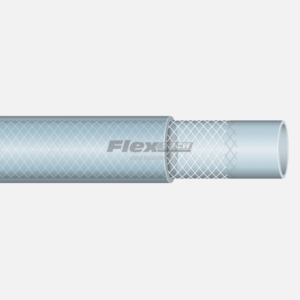 This hose is primarily used for washdown and sterilisation in the food industry. 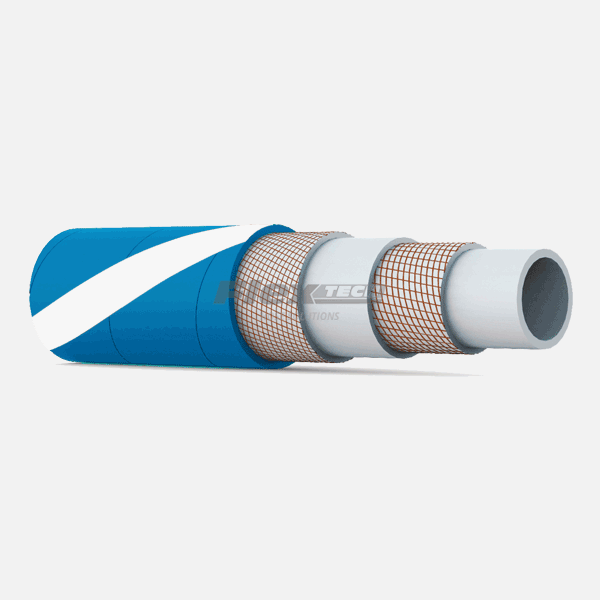 Smooth, blue, cloth impression EPDM rubber compound which is abrasion, ozone and weather resistant.